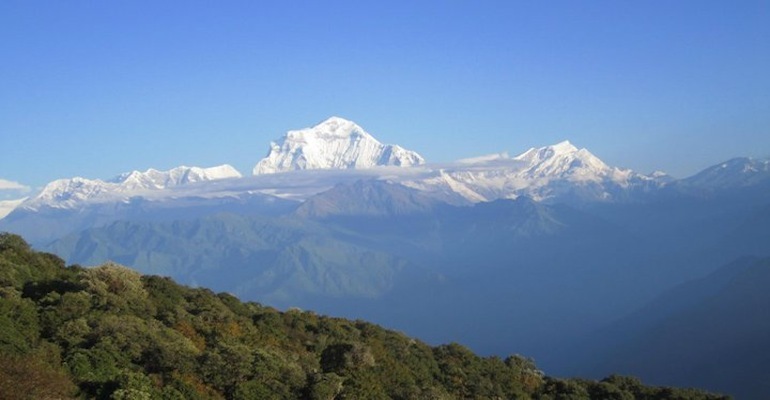 Panchase trek is a beautiful trek which start from City Pokhara, it is a short trek which is less tourist visited area with stunning views of Annapurna range as well as typical Nepali villages and traditional hospitality. This trek is suitable for those trekkers who they have short time and looking for the traditional hospitality and gorgeous view of Mountain, The trek itself pass through a traditional village where people leaving their by growing their own food. 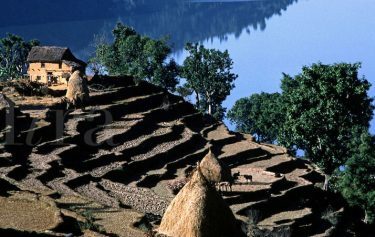 Panchase trek is not only for the view of Mountain but it is a trek where we also can learn the culture and tradition of Nepal with special Gurung culture and Tradition. Day 01 Early in the morning drive to Pokhara and walk for three hours to Bhumdi (1,438m) where we spend the overnight. Day 02: Trek to Panchase Danda. Day 04: Trek Nayapool and Drive to Pokhara. 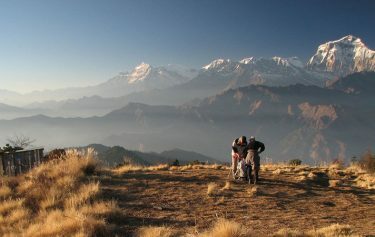 Early in the morning drive or fly to Pokhara and walk for three hours to Bhumdi (1,438m) where we spend the overnight. Day 02: Bhumdi to Panchase Danda. Trek for around six hours to Panchase Danda. This is the highest point of the trek (1,835m). 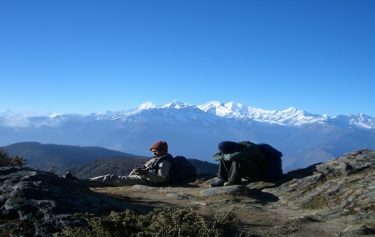 Trek for around five hours to Bhadaure (1410m) crossing several villages and observing mind blowing vista of Dhaulagiri. Day 04: Bhadaure to Nayapook -Pokhara. Trek downhill for continuous six hours to reach Nayapul. From Nayapul catch a taxi and drive back to Pokhara. Hotel with breakfast in Pokhara. Your Extra hotel night and activities. activities.